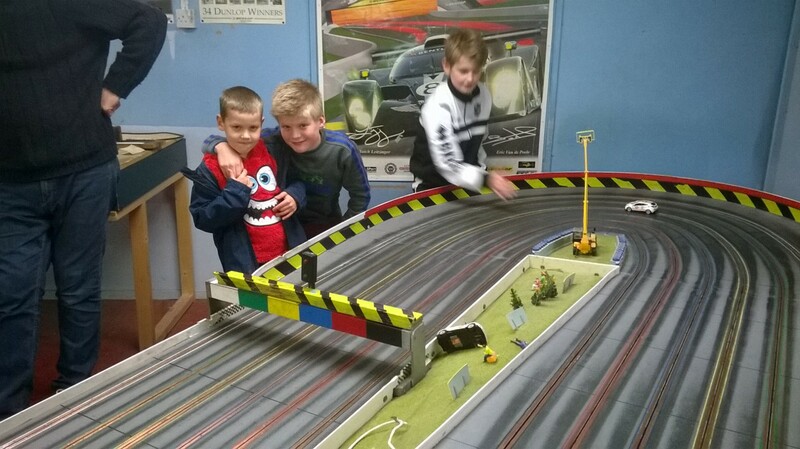 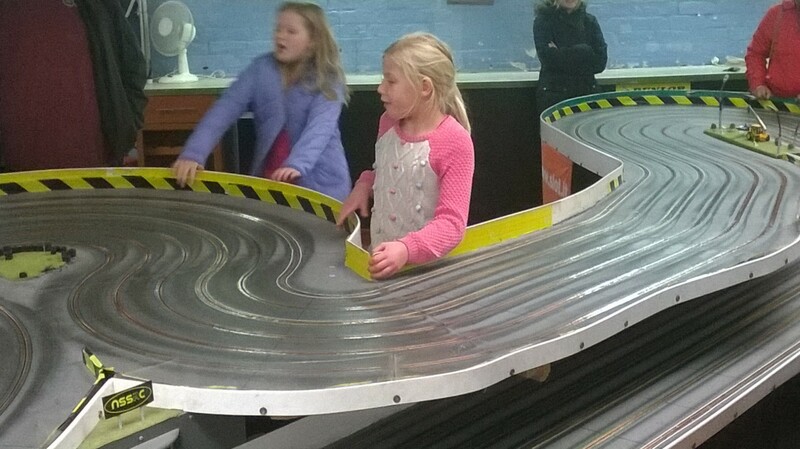 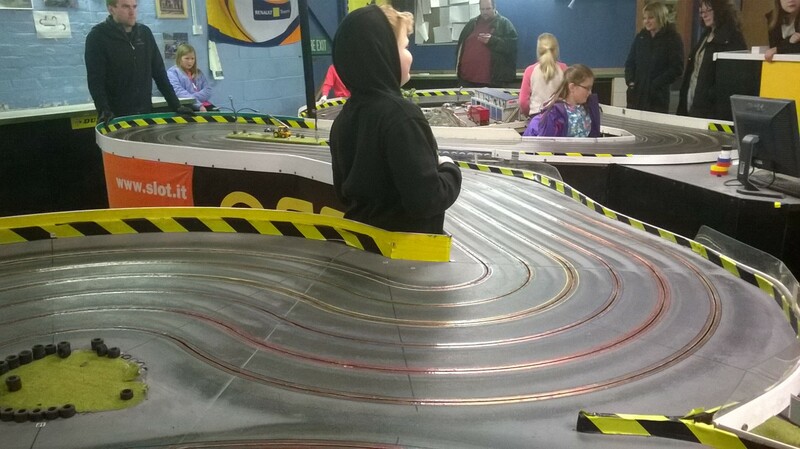 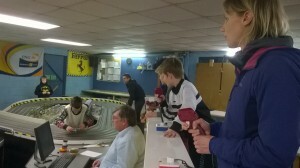 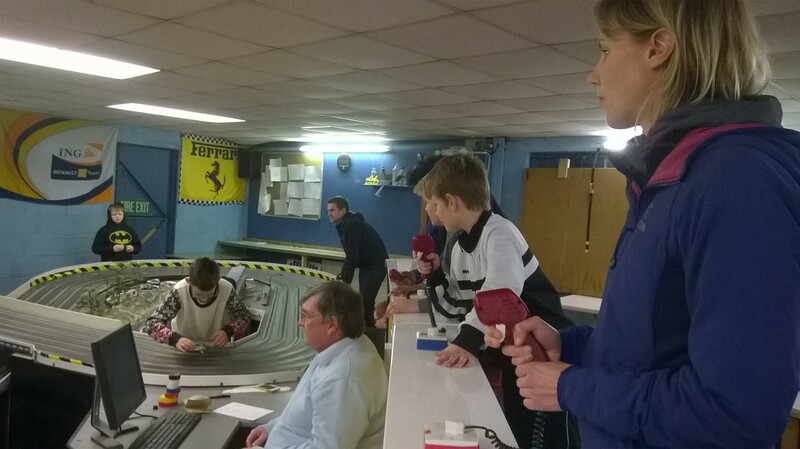 Kwl Kids (our younger youth club) recently took a trip out to the North Staffordshire Scalextric Racing Club, in Longton. Great fun! 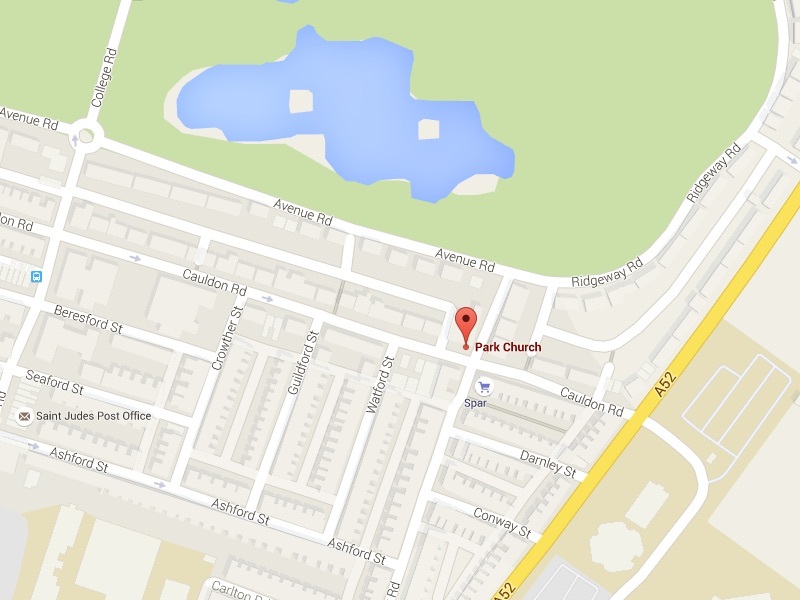 Find out more about what we do with children.